Small and smart GPS tracker with the easy installation. 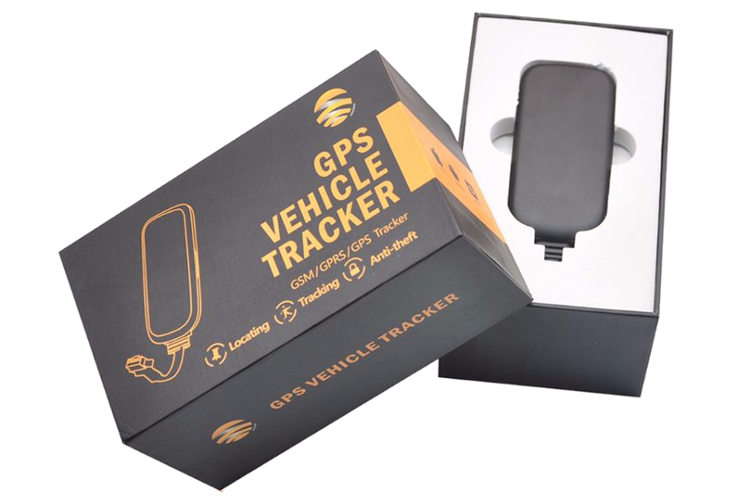 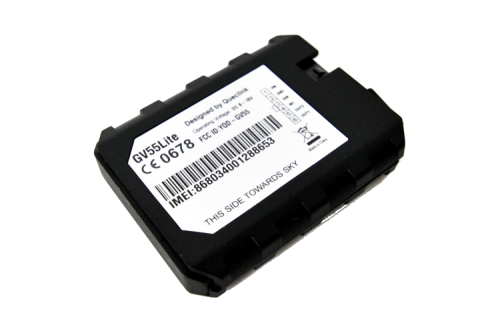 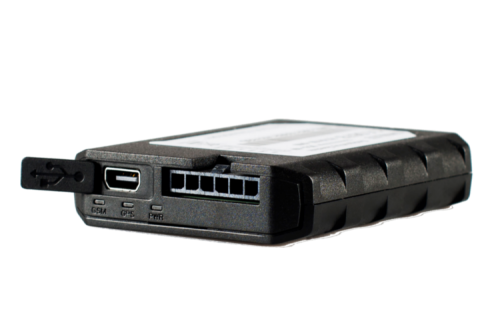 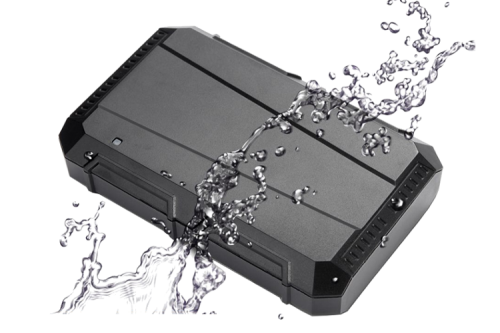 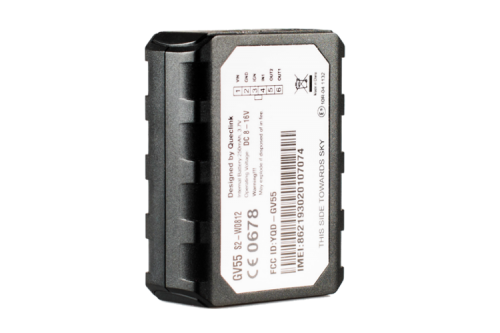 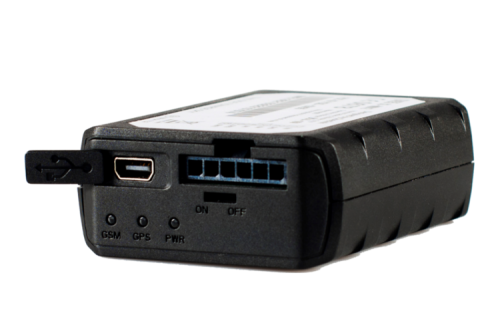 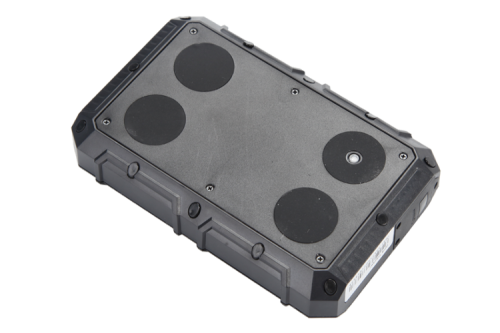 GPS 375 is ideal choice for GPS monitoring of vehicles due to its quality and equipment for a great price. 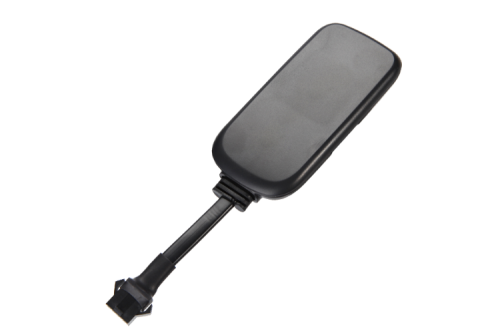 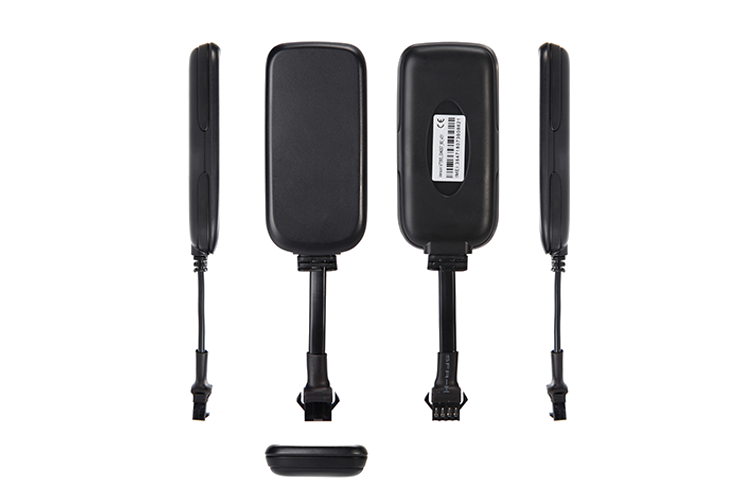 It has a mini size and built-in GSM and GPS antenna, internal battery, motion sensor and many other functions. 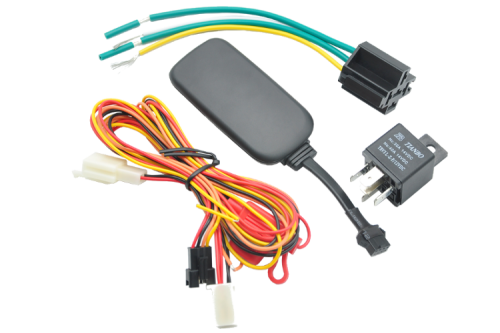 The installation due to the small size is easy. 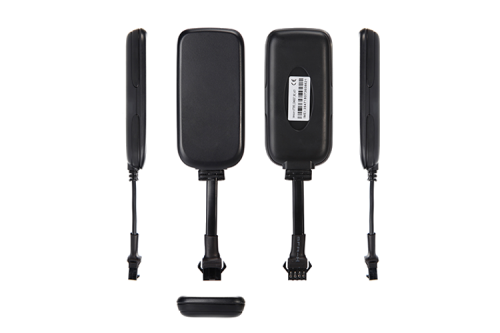 For the installation of GPS locator it is sufficient to connect only three wires (+12V, ground, ignition). All functions you have available via web application or applications gps.getposition.eu GetPosition designed for Android or iOS.